Belgium’s Enthroned have released new music from forthcoming record Sovereigns (out in April via Agonia). The cold yet bludgeoning attack of new song “Of Feathers And Flames” indicates we are in for a great release if every song is as killer as this track. To hear the dizzying, darkly primal and haunting new track click HERE. 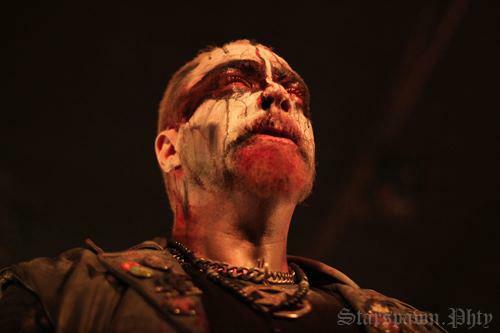 New Music: Enthroned Premiere New Track From Upcoming Album "Obsidium"